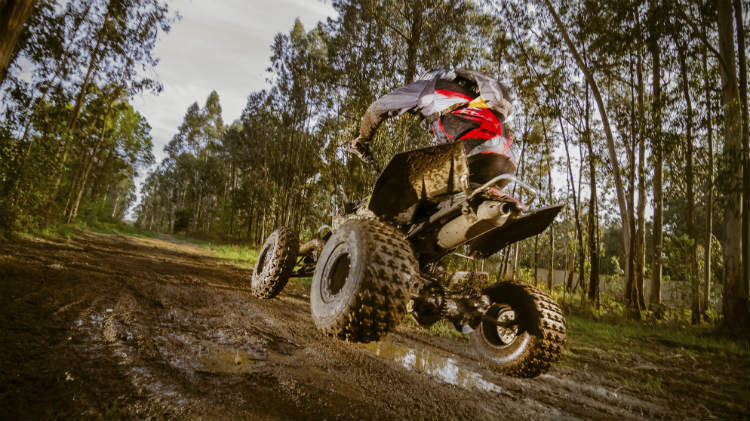 Date: Sep 15 2018, 7 a.m. - 1 p.m.
Hit the trails at Outdoor Recreation’s ATV & Dirt Bike Trail Ride from 7 am–1 pm. Pre-registration is required, and the cost is $20. Drivers must pass the Safety Driving Test through Outdoor Recreation before participating. Participants must provide their own ATV or dirt bike and also provide their own protective gear including helmets, boots, etc, that must be worn at all times. This event is open to the public, ages 16 and up. For more information, please contact Outdoor Recreation at +1 (334) 255-4305 or MWR Central at +1 (334) 255-2997.